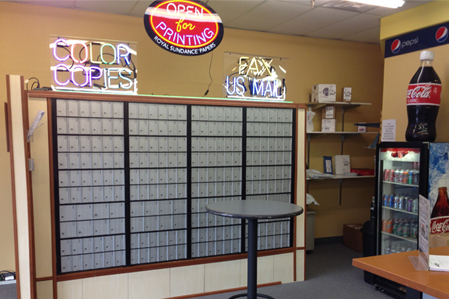 Package Plus Printing began in 1999 as a small print shop dedicated to providing quick service and quality goods. Since then we have expanded into a bigger facility of over 2400sq ft. and are able to meet any deadline. We not only provide quality print services, but we’ll manage the distribution of your marketing materials too. Family owned since 1999, we enjoy dealing with growing businesses like ourselves. working together to build a successful future. It’s always nice to deal with the same people every time you call or come in. 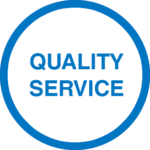 We back our quality, if you are unsatisfied for any reason, let us know so we can rectify it. We think we can have 100% customer satisfaction, going above and beyond expectations. We strive for 100% customer satisfaction. To have an understanding of what our clients vision is and help them achieve their goals. We’ve been in business since 1999 and have grown our business mainly thru customer referrals and repeat business.